Proud To Be Representing Our Country! 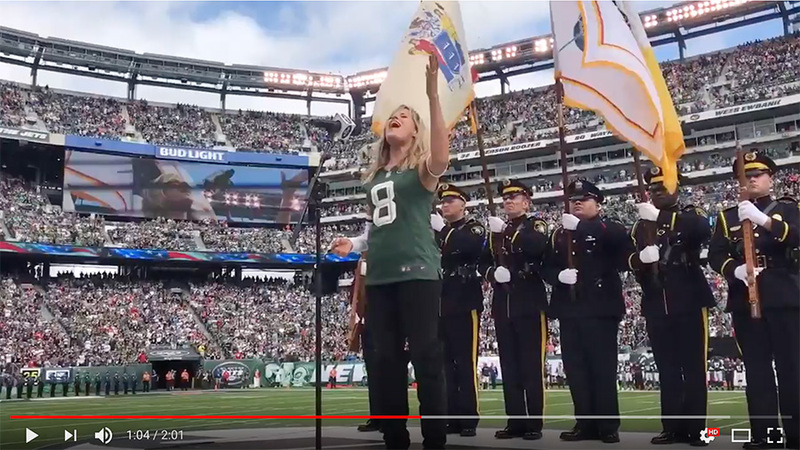 Lilian Garcia was honored to be, once again, singing the National Anthem recently at the New York Jets Game. 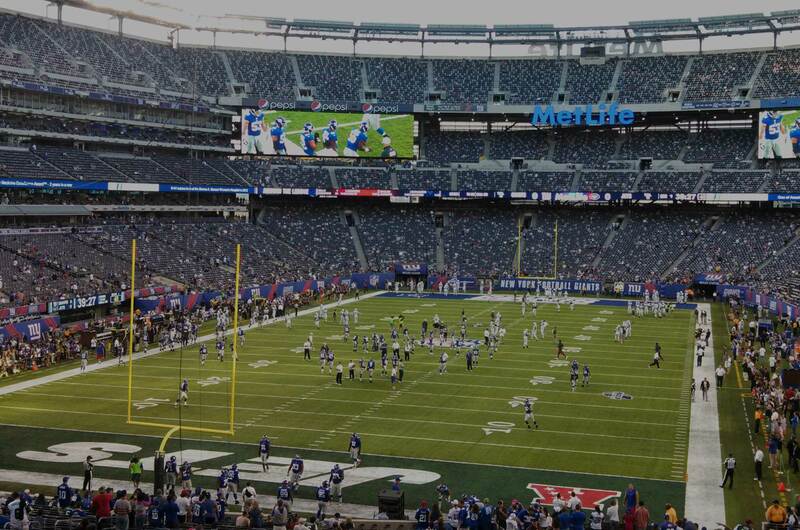 She opened the game against the New England Patriots, October 15, on CBS.